Gingrich Woodcraft Inc. is offering environmentally responsible prefinishing. 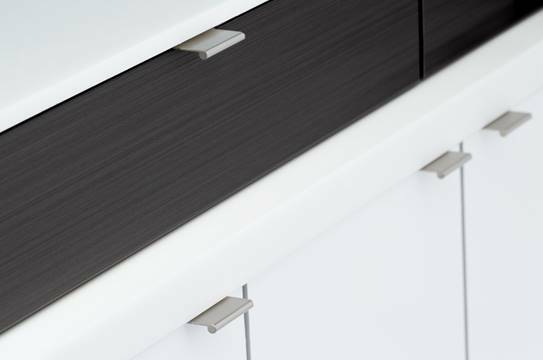 All drawer products can be supplied with its Enviro-ONE prefinish option applied, using Valspar’s waterborne lacquer. It is non-yellowing, offers enhanced UV protection and feels the same as regular pre-catalyzed lacquer topcoats, Gingrich says.